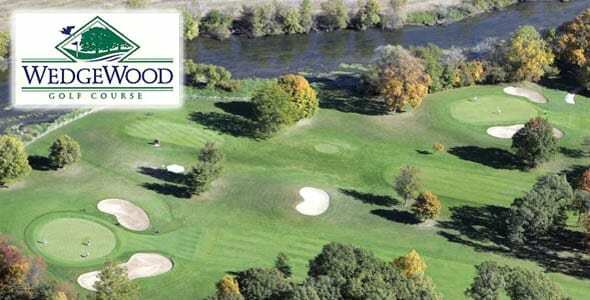 Wedgewood Golf Course in Joliet is offering Adult Group Golf Lessons on Tuesday and Thursday evenings beginning in May. Jason Shook will teach lessons on Tuesday evenings and Kyle Bullock will teach lessons on Thursday evenings. Group lessons are four week sessions for adults (age 16 and up) covering instruction on the fundamentals of golf, full swing, putting, chipping and sand play. Clubs will be provided for students who do not own them. Range balls will also be provided. 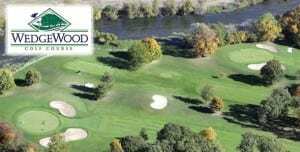 Location: Wedgewood Golf Course Driving Range.